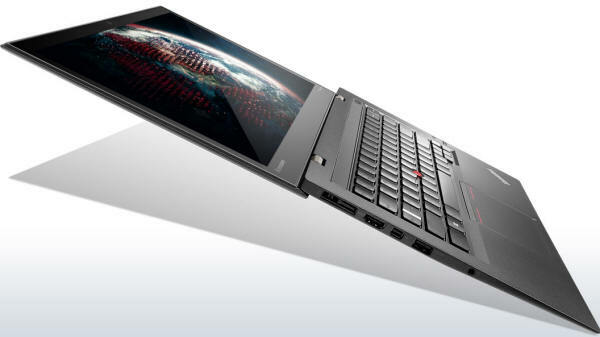 ﻿ Welcome to Cyberman, Inc.
Lenovo ThinkPads, ThinkCentres, Servers and Accessories. 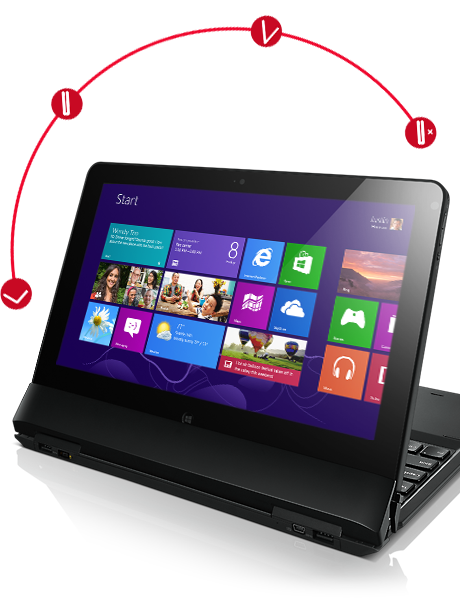 Up to 4th generation Intel® Core™ i7 processor! 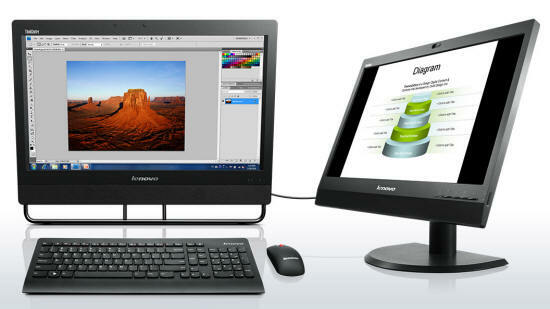 and foster collaboration in the ThinkCentre M93z. 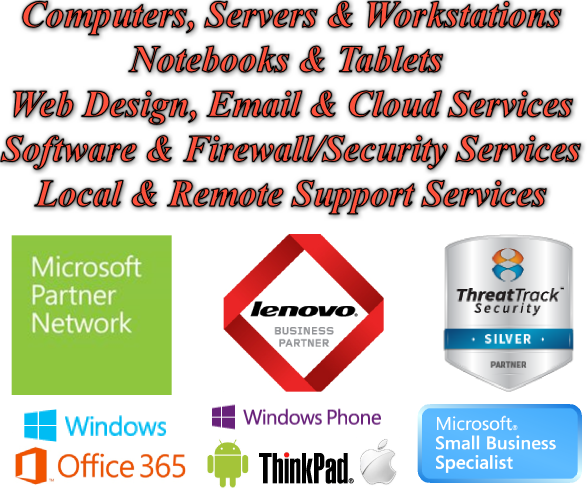 but has what it takes under the hood to meet all of your business needs. with the mobility of a tablet. Helix offers the choice of four unique modes to help you work, share or browse.